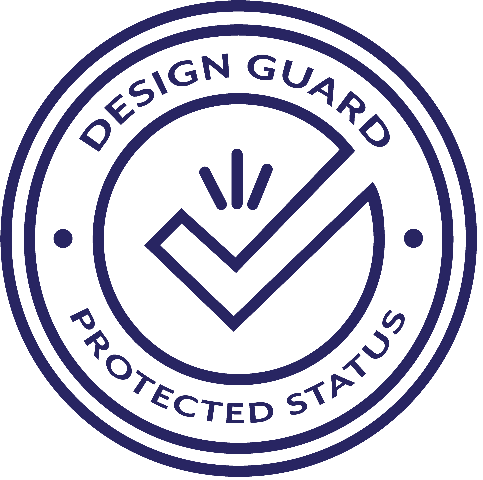 Checkout this official merch and support FishOfHex Aquatics! 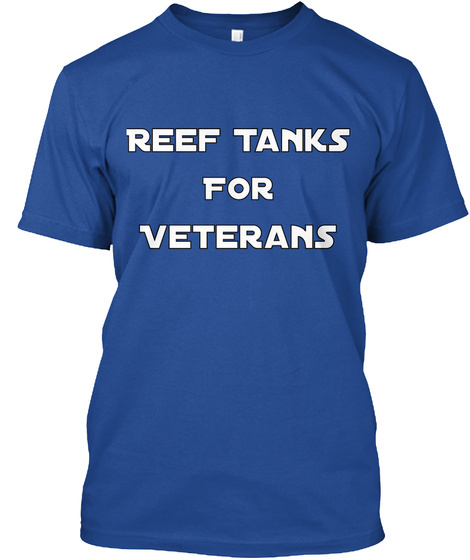 Help fight PTSD by supporting the Reef Tanks For Veterans Program. 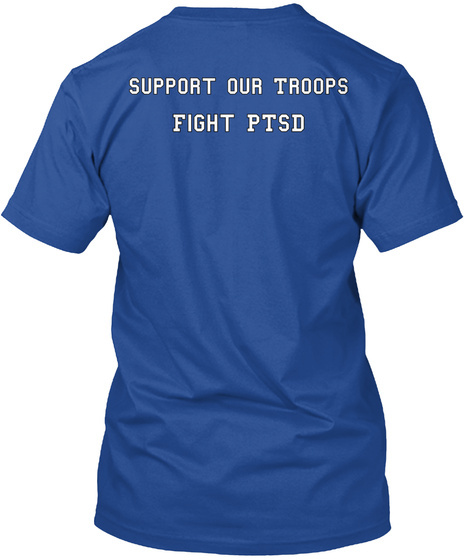 All sales go towards building saltwater aquariums for veterans suffering from PTSD.